Mickey steps up to save a mirrored version of Disneyland with some magical paint and thinner. How epic is this game? 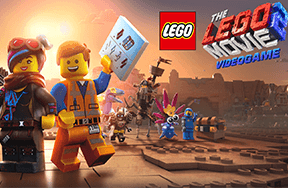 Read our review and find out! 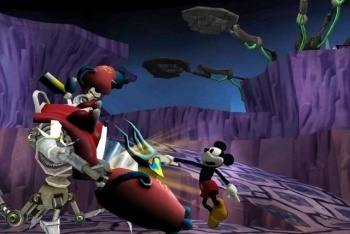 Mickey is dragged into a mirrored version of Disneyland, called Wasteland, but the Phantom Blot. Here is the home of all of Walt Disney's old forgotten creations, including Oswald the Lucky Rabbit. 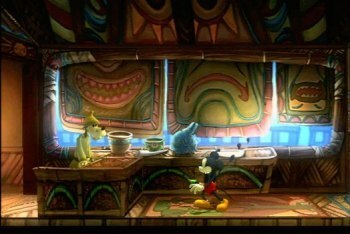 Mickey must help save Wasteland from the Phantom Blot, using magical paint and thinner to color and change things or to erase things. The characters are very deep and the story is incredibly interesting. 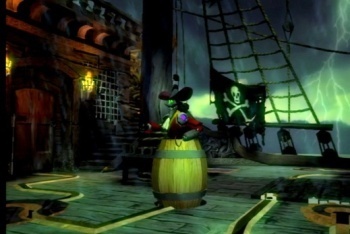 Like Mickey, you probably won't recognize most of the old characters, but there are also recreation of famous Disneyland rides like [kwlink 6849]Pirates of Carribean[/kwlink]. You will constantly need to choose between using your paint or thinner. 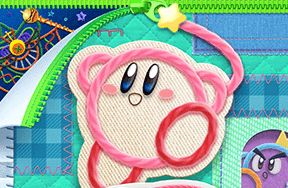 Using the thinner to erase enemies and bosses is pretty easy to do, but it also means that characters won't join your side and be around to rebuild Wasteland. There are a lot of choices to make and what you do will affect the ending you get. 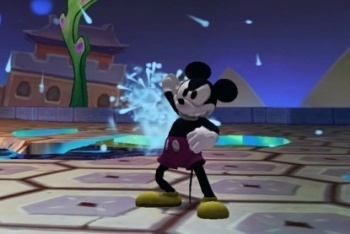 The game begins and ends with a CG sequence with voice acting. The game itself is beautiful and has a great music soundtrack. There are some big issues, however, with the camera and controls that will annoy you to no end and kill you many times in game. 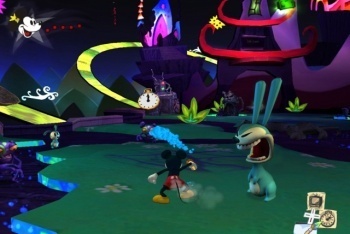 As the game progresses, the camera will get worse, being unable to handle multiple enemies in the same frame and requiring you to manually control it awkwardly. Controls are a bit slippery, which is fatal in the 2D platforming sections. Luckily, there are lots of checkpoints, but it's annoying nonetheless. Still, the game is truly epic, with lots of memorable and notable moments. 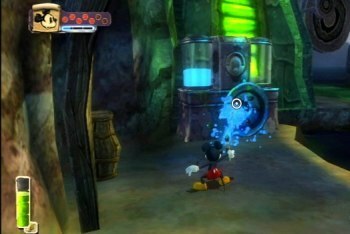 Epic Mickey can be played through in 10-15 hours, but with multiple endings and lots of collectibles, there is definitely replay value here. 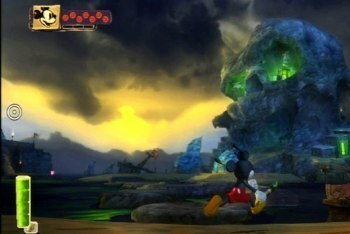 Great for both Disney fans and semi-serious gamers.